Call for pricing on other events. "We were so excited to have such a new and inspiring setting to hold our rehearsal dinner. 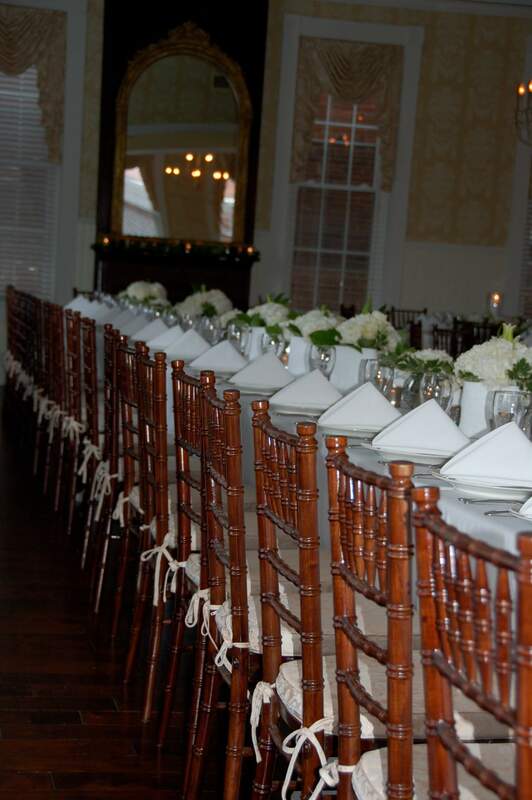 The venue is one of a kind in this area and was perfect for the group that we needed to accommodate. The owners and staff of the Pringle Building were accessible at all times, great to work with, and made the planning of our event a breeze. We couldn't have asked for a more perfect evening."